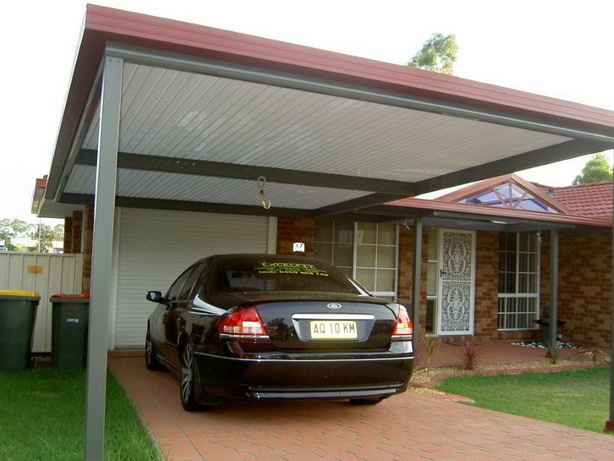 Bracken Ridge Carports are a great way to provide protection for your vehicle from the Queensland weather. With so many cars parked on streets, a carport can create the perfect off street parking space. We have seen many homeowners turn an existing garage into a new internal space but still want some coverage for their car. A carport is the perfect solution. It will likely add value to your property too. Excelfit provides a strictly no obligation free site inspection of your home to see what is possible for your property and lifestyle. Our industry leading design and construction method takes all of the stress out of your home renovation project. We always take into account what is permitted by your local council and will even handle those dreaded council approvals. Our unrivalled reputation as a Bracken Ridge Carport Builder is derived from many years of experience in designing and constructing carports. With our in-house specialist team focused on designing and constructing your new carport you simply can’t go wrong. We only use the finest quality materials such as from Stratco. We are proud to build our Bracken Ridge Carports in a variety of styles. Whether you are looking for a Bracken Ridge Steel Carport, a Bracken Ridge Single Carport or a Bracken Ridge Double Carport, we will take care of your needs. After an initial site inspection and discussion of your needs, we will come up with a design concept for your approval. We will listen closely to your needs and develop a solution suitable for your property. Whether you need a single carport or double carport, you will be in safe hands. 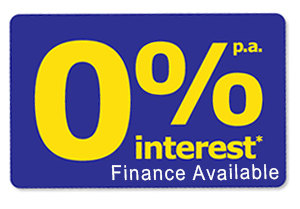 Interest free finance can be arranged. We would love to hear about your new project. With over 20 years of experience in the industry, we understand the importance of customer service, from quote to completion and look forward to offering you our expertise in getting your Bracken Ridge Carports done right the first time. Call us on 0409 658 140 or contact us. Your might like to read more about our Bracken Ridge Pergolas.